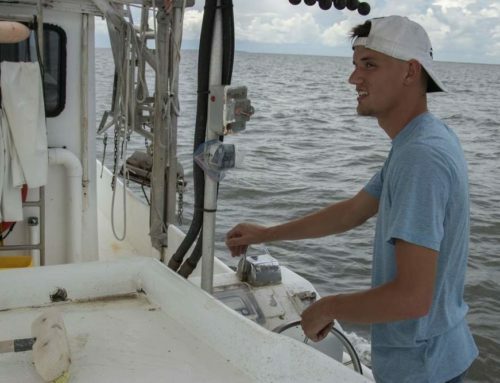 Federal money for the Louisiana Universities Marine Consortium in Cocodrie to study the "dead zone" in the Gulf of Mexico has been dwindling rapidly, according to two scientists associated with the institute. 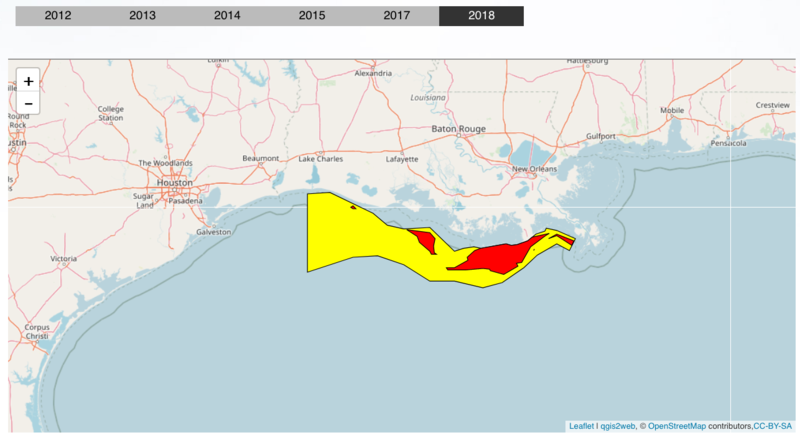 The dead zone, or hypoxie zone, is an area of seasonal low oxygen around the size of Massachusetts stretching across nearly the entire Louisiana Gulf Coast. The condition seriously threatens fish and shellfish in the Gulf. 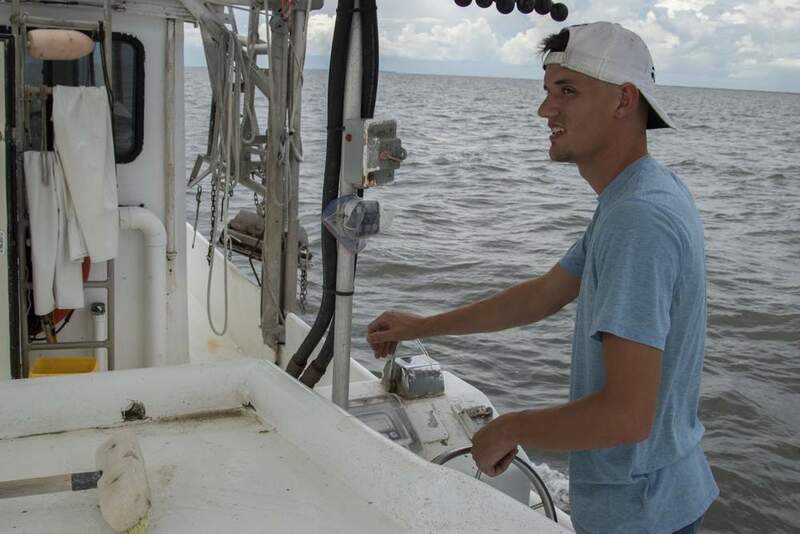 LUMCON and scientists from LSU’s School of the Coast and Environment (which has a subcontract to research the dead zone) have been measuring the area for 17 years. Since 1998, LUMCON has received funding from federal hypoxia control legislation, with money appropriated through the National Oceanic and Atmospheric Administration. The hypoxia research programs receive no money from the state. "A couple of years ago, we got $25 million from Congress to study the dead zone and other projects," said Dr. Gene Turner with the School of the Coast and Environment. "Our program was cut 15 to 20 percent this year. They’re cutting back on what’s already approved. 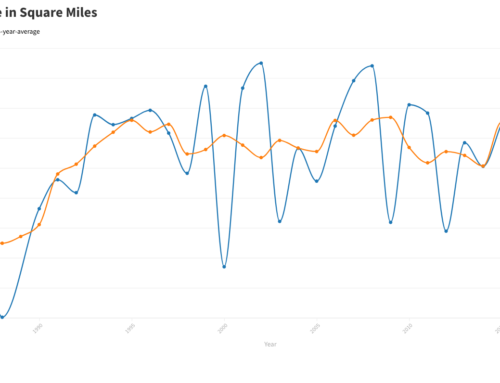 It’s a downward trend. It’s been going down every year. It’s frustrating." "We will have some funds for next year, but it will be reduced," he said. "After that, who knows?" More critically, funding for boat trips taken by LUMCON to do hypoxia research in the Gulf is threatened. The boat trips cost $7,000 a day, according to Turner. "It’s expensive to operate," he said. "As the budget goes down, when will it stop?" Doug Daigle, also with the School of the Coast and Environment, emphasized the importance of LUMCON’s research boat trips. "We’re trying to coordinate the hypoxia study," Daigle said, "but if you can’t get a boat out there, you can’t know how big it is. It’s of concern to coastal parishes." 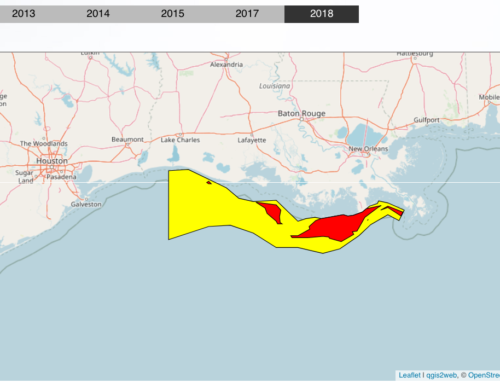 The dead zone in the Gulf is caused mainly by excessive amounts of nutrients flowing into the Gulf out of the Mississippi and Atchafalaya rivers. 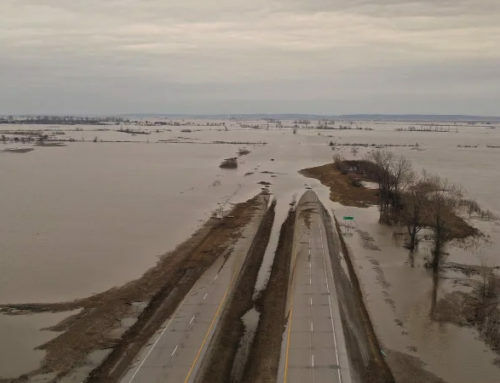 Most of the nutrients enter the Mississppi River through runoff coming from fertilizers used on farms in the Midwest. Northwesterly winds push the nutrients as far as the Texas coast. The nutrients promote the growth of algae and plankton, which consume oxygen when they die and decompose. Most fish swim away from the oxygen-depleted water, but bottom-dwellers, like crabs, have difficulty moving elsewhere. The Mississippi and Atchafalaya rivers account for more than 95 percent of the nitrogen and phosphorous where the low levels of oxygen occur in the Gulf. 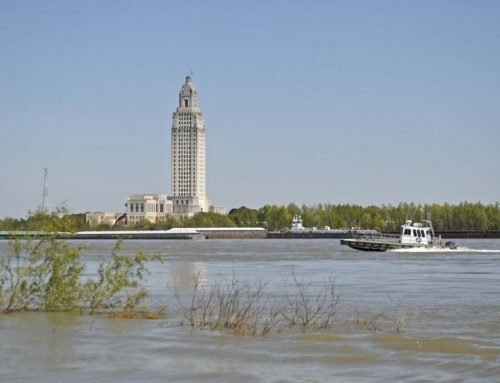 "The river system is the driver," said LUMCON Director Nancy Rabalais. "Every month we go off the Terrebonne Parish coast to measure the dead zone (in either the Pelican or the smaller Acadian)," she said. "Everything requires getting out on the water." LUMCON also maintains heavily-used oxygen-measuring devices in Terrebonne Bay. "We wanted $20 million," Rabalais said about recent efforts to receive federal funding. "Congress had only $10 million. Last year we had a 20 percent cut in hypoxia research. We absorbed it. If it’s cut this year again, we won’t be able to do what we’ve been doing." "The dead zone in the Gulf is the poster child for this in the U.S. and internationally," she said. "There’s a lack of funding for research and technology overall. It’s not good for a country that’s supposed to be a leader. The president wanted to improve ocean literacy, so that wouldn’t have a chance either." Rabalais said LUMCON studies harmful algal blooms and other environmental stressors. The Harmful Algal Bloom and Hypoxia Research and Control Act of 1998 was expanded by Congress in 2004, mandating an Interagency Task Force assessment on the causes and consequences of hypoxia in U.S. coastal waters every five years. 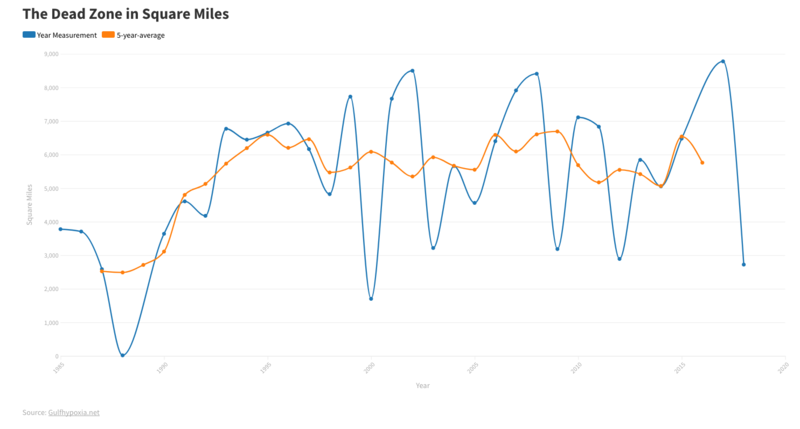 The oxygen depletion in the Gulf dead zone is getting worse because nitrogen levels in the Mississippi River are increasing, Turner and Rabalais said. "The longer we wait, the harder it will be to reverse," Turner said. 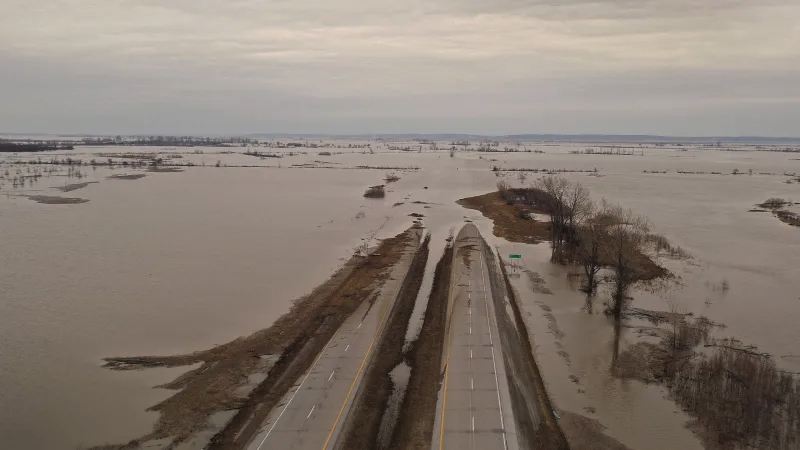 The next step for LUMCON is to study the excess-nutrient problem farther up the Mississppi River, but the institute does not have the funding to conduct that research. "We have to cut down on nitrogen in the watershed," Turner said. "The state has not been involved. If the state doesn’t do something, then other states will say, ‘Well, Louisiana‘s not doing anything.’ Federal money is our only lifeline."